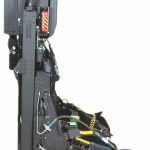 In June 2005, Martin-Baker was selected to upgrade the escape system in the supersonic T-38 Talon advanced trainers of the US Air Force and Air Education and Training Command (AETC). 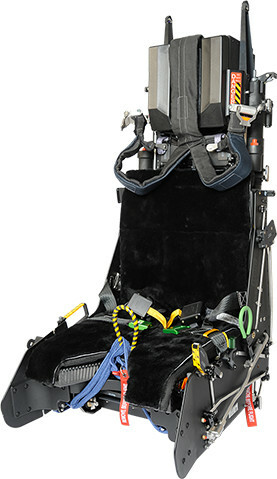 The seat was designated the US16T. 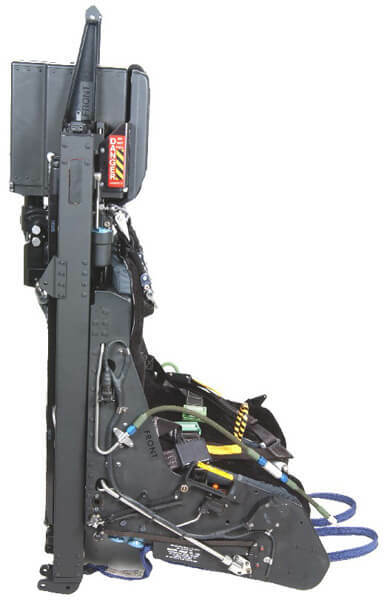 This major project has improved pilot safety, increased accommodation and guaranteed ejection seat logistic to ensure that the Talon remains one of the best advanced training aircraft in the world. 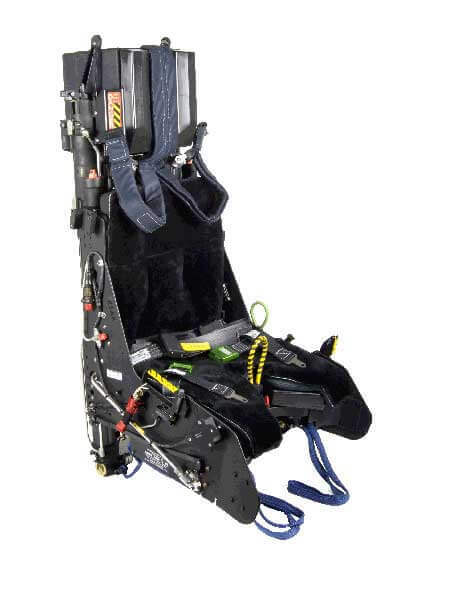 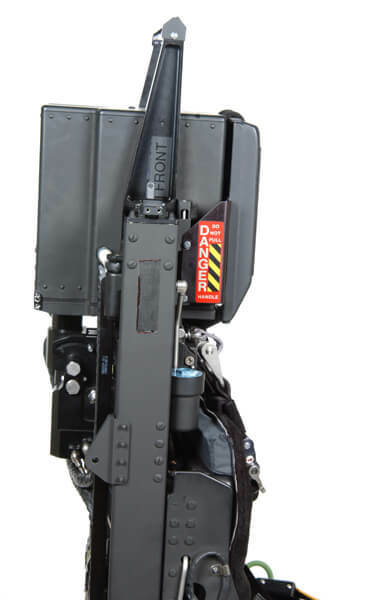 The seat offers a state-of-the-art, lifesaving performance, which interfaces with the existing canopy jettison system and the contents of the Personal Survival Pack (PSP) matches operator’s requirements to suit the aircraft role. 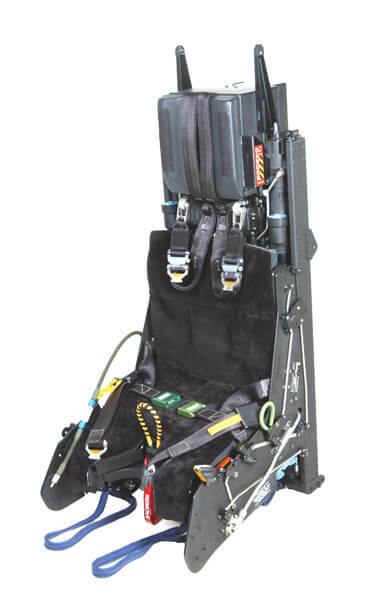 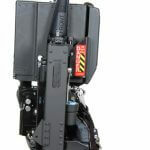 The seat also offers maximum possible pilot size and weight range accommodation (without airframe changes), with a simple seat installation and reduced life cycle costs. 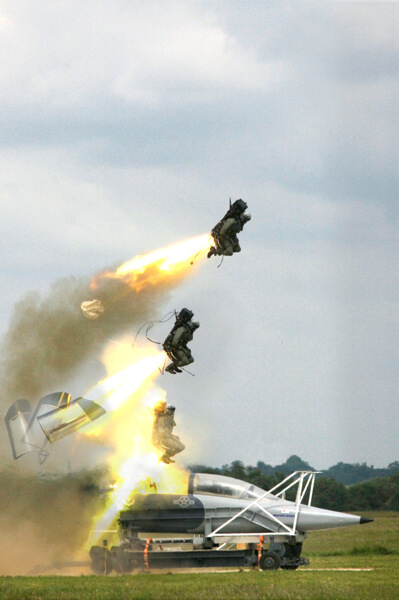 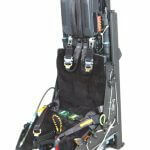 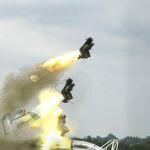 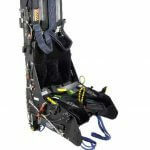 Download our printer-friendly brochure containing all the essential information on the US16T ejection seat.